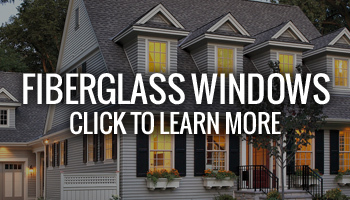 Siding Group has the top new replacement windows in the Chicago area. 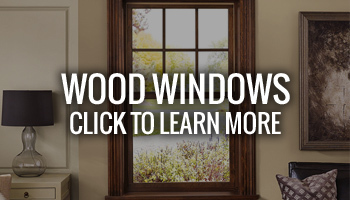 If your windows are drafty or leaky, tough to open or energy inefficient, with all the advances in window technology, there’s no need to put up with problem windows. The U.S. Department of Energy estimates that up to 30% of a home’s energy “escapes” through insufficiently insulated windows and doors. Energy efficient replacement windows in Chicago continue to be an effective way to cut down in your month to month utility bills and give your house a whole new facelift. 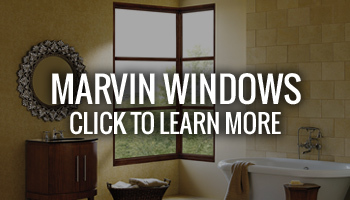 Replacement windows are available in an array of styles and materials in order to satisfy your particular needs. 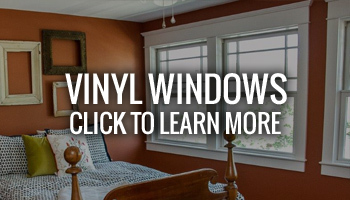 For years, double hung windows have been the design of choice in families all through the Chicago area. Presently this classic window continues to be the norm for the great majority of replacement window jobs. Even though their design hasn’t changed significantly over the years, their structure, sturdiness and energy-efficiency have. 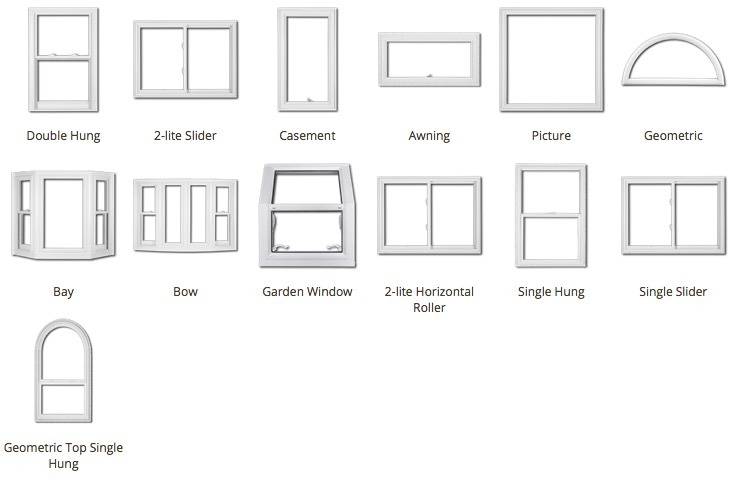 Siding & Windows Group offers discriminating house owners the capacity to retain the regular appearance of double hung windows at the same time experiencing the whole set of many benefits modern technology provides.